1st Choice Home Inspections offers independent mold testing in Knoxville (East Tennessee) and Nashville (Middle Tennessee). 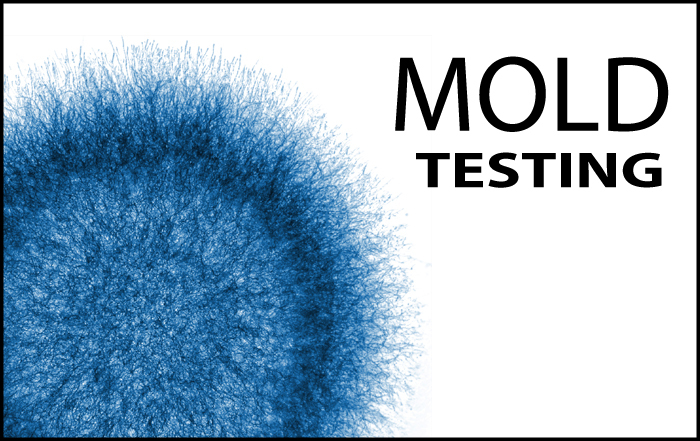 Our mold testing & inspections are completely independent. We do not perform any mold cleanup or remediation work. Normally, surprises are not good in real estate transactions. Don’t allow a surprise mold infestation keep you from selling your home or from buying one. Protect your investment by checking for mold, and if present, take care of it. A mold inspection is normally quick and the mold testing results are returned sometimes on the same day. Mold is everywhere and it cannot be eradicated from our environment. God gave us mold as a natural way to break down organic material, and it is useful in nature. However, it can be a disaster when left unchecked in our homes. Mold infestations may make you sick and destroy your home’s structure. Adding to that is the difficulty in finding and identifying mold due to its affinity for dark, damp places, often hidden from view. Did you know that not all home inspectors provide mold inspection and mold-testing services? It’s true. 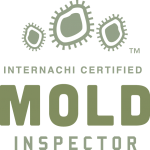 Our home inspectors have received specialized professional training in mold testing methods. We take samples for submission to a mold lab utilizing industry standard protocols. You can have confidence knowing that your inspector knows what he is doing when it comes to mold testing. Mold testing involves taking air samples inside and outside the home, as well as surface samples. The air sample taken from outside is used as a baseline for determining what is a normal level of mold in and around the house. The inside air samples and the surface samples will determine if unsafe levels of mold are inside the house and where it is growing. 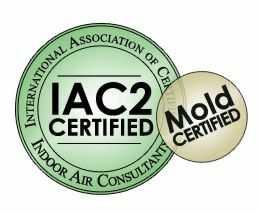 Our inspectors are licensed, trained and certified mold inspectors. We are certified through InterNACHI and IAC2, two of the most recognized and respected inspection associations in America. How Much Does a Mold Test Cost? The basic mold testing costs $400 and includes three samples. Additional samples cost $75 each. Our prices include the lab fees. 1st Choice Home Inspections‘ home inspectors explain their reports in detail, making sure you understand the facts about the mold testing process and the what he will do at the property you are considering to purchase. 1st Choice Home Inspections’ home inspectors will provide you with a report giving 100% full disclosure, with no worries of a buyer coming back and questioning anything regarding the mold testing we performed.